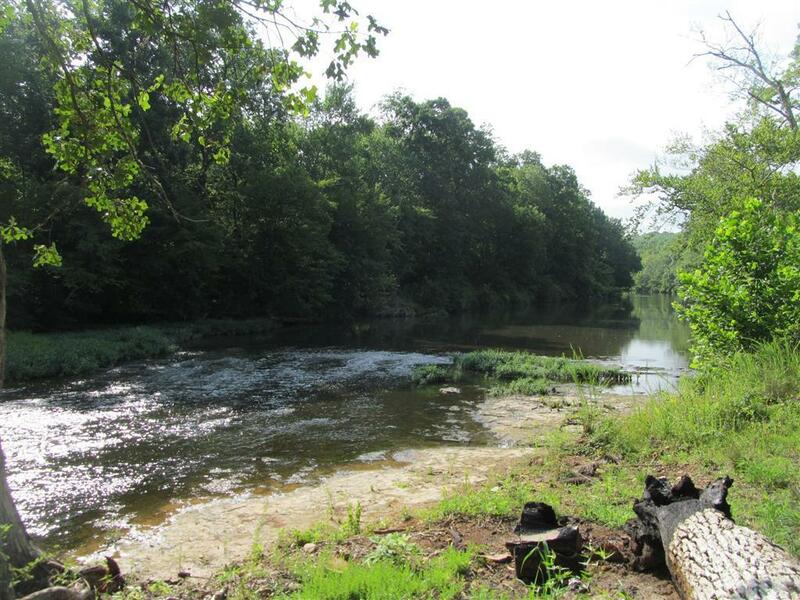 50 FT. camping Lot on Buffalo River with electricity already on lot, nice waterfront, adjoining lot also available. Gated campground close to Natchez Trace Parkway. Lot # 3, Waterfront Sec. 4, Table Rock.